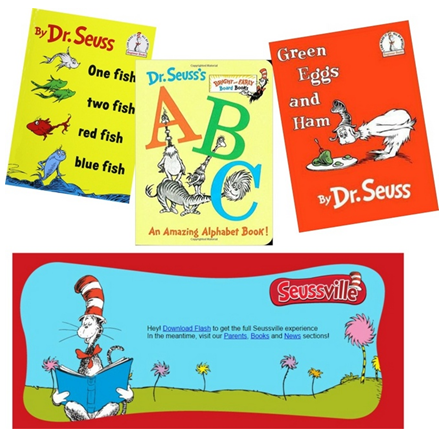 This month our Children’s library really needs a stack of Dr. Seuss books! I can’t imagine not having them as a kid, they were so FUN to read! ‘Green Eggs and Ham’ is my all time FAVORITE Seuss book! The fun part about this project is doing a little research about the author and the book itself. Theodor Seuss Geisel worked as an illustrator and cartoonist, wrote advertising campaigns and wrote his first children’s book ‘And to Think That I Saw it on Mulberry Street’ in 1937. There are SO MANY great Dr. Seuss books that picking one title to research might have seemed hard, but not for me. The sing song rhyming nature of ‘Green Eggs and Ham’ is fun to read and more than that.. I was always curious about WHY the eggs would be Green. Why did he pick GREEN eggs because I’d never want to EAT green eggs, did that seem quirky to you too? • The vocabulary of the text consists of just 50 different words! The reason it only has 50 words is that Seuss’s publisher, Bennett Cerf, issued a bet. After completing the Cat in the Hat, which only used 236 words, Bennett bet Seuss he could not complete an entire book without exceeding that limit. A fun ‘bet’ lead to an amazing best loved book! 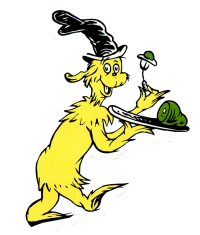 Click here for the wiki page for Theodor Seuss Geisel. Click here for the wiki page for the book Green Eggs and Ham. And click here to visit Seussville, it’s so fun! Come see a second version of the block I did at my website! 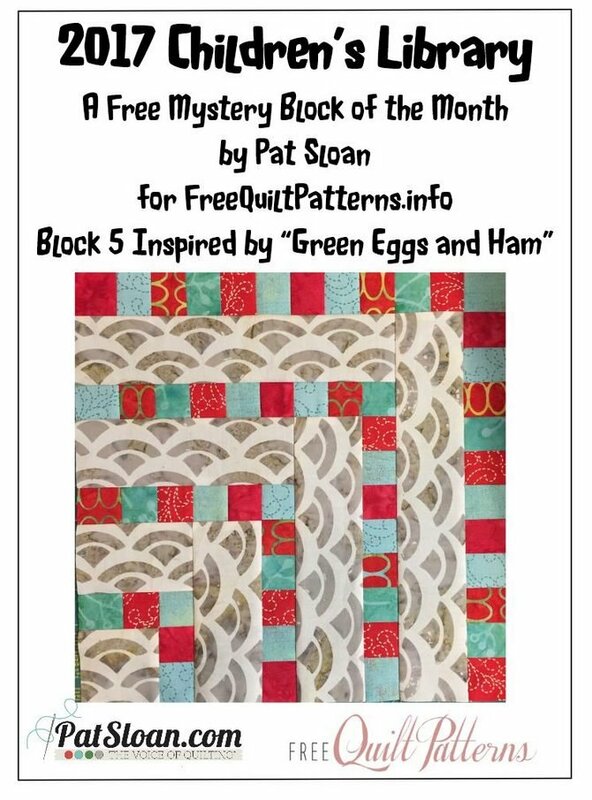 You also enter your quilt blocks in the Quilt Show at my page! Learn more from Pat! And enter your quilt in the Quilt show! 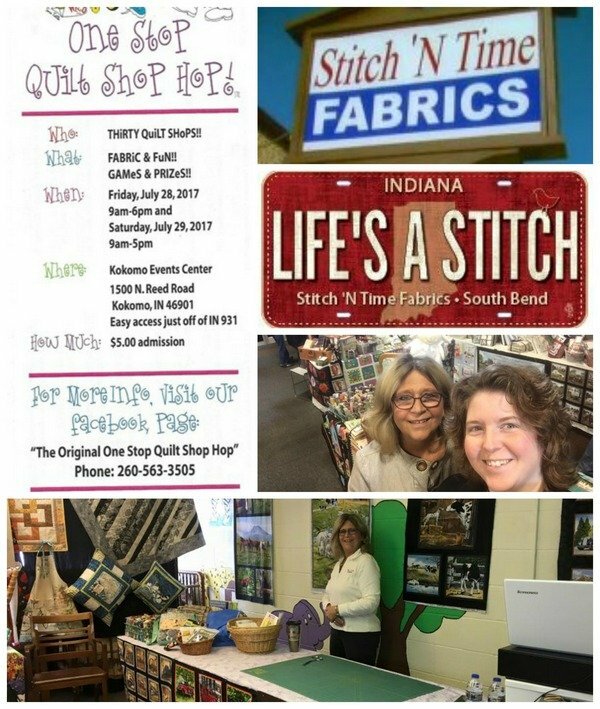 Valerie owns Stitch in Time Fabrics in South Bend IN. She started with a building that needed much work. With the help of many they were able to open in the Fall of 1993. With only a few bolts of fabrics and notions on the store floor, they have grown into an amazing Quilt shop loved by all! Ann owns Quilting Sew Easy in South Carolina and is an avid and passionate quilter as well as shop owner. 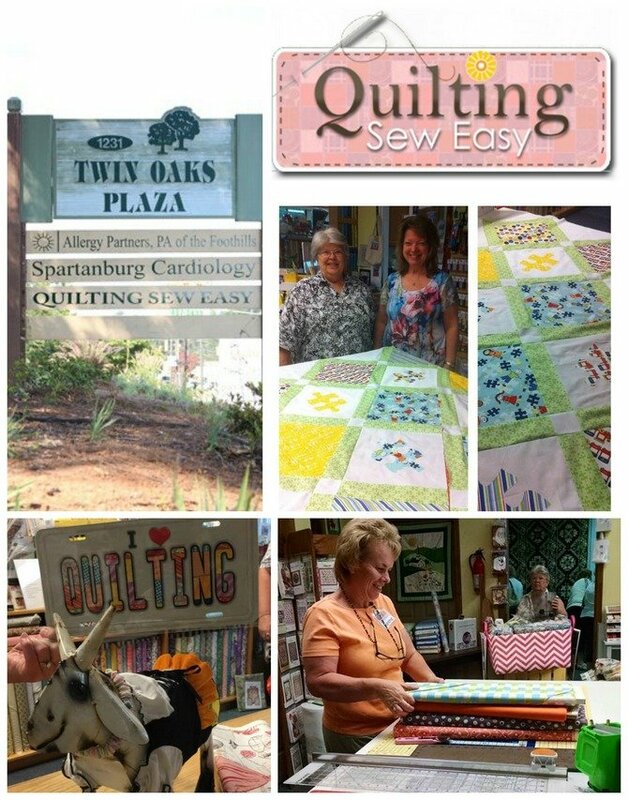 Quilting Sew Easy is located in Gaffney, SC. They carry all kinds of fabric, threads, notions, patterns, books and other sewing and quilting items. They also offer classes in quilting and sewing for beginners to advance person, children and adults. Do you have a favorite memory of reading Green Eggs and Ham? What do you think of this block design? I'd love to hear your thoughts!